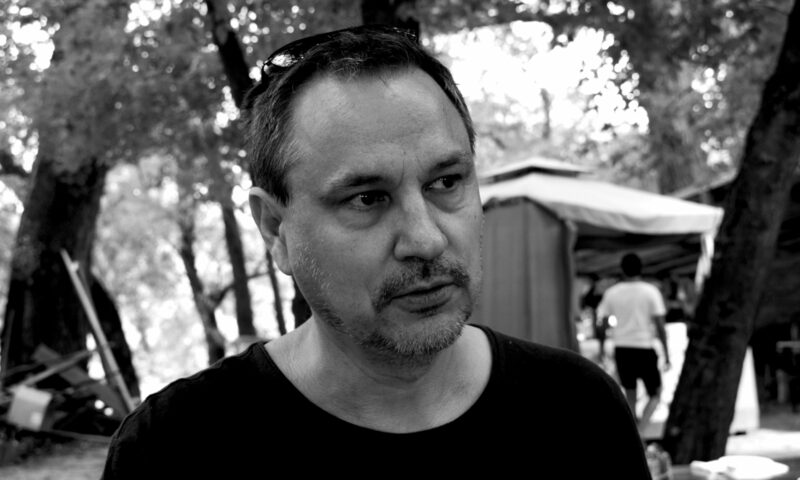 Marek Tomasz Pawlowski is an award winning Polish film director, screenwriter, producer and educator. He teaches documentary film at the Dom Kultury Srodmiescie at Warsaw. Marek graduated from the Faculty of Directing within the Warsaw Theatre Academy. As a student he developed his own distinctive style combing theatrical plays with the visual arts. Since graduating he has explored unusual forms of communication creating a new language both in stage drama and in film. 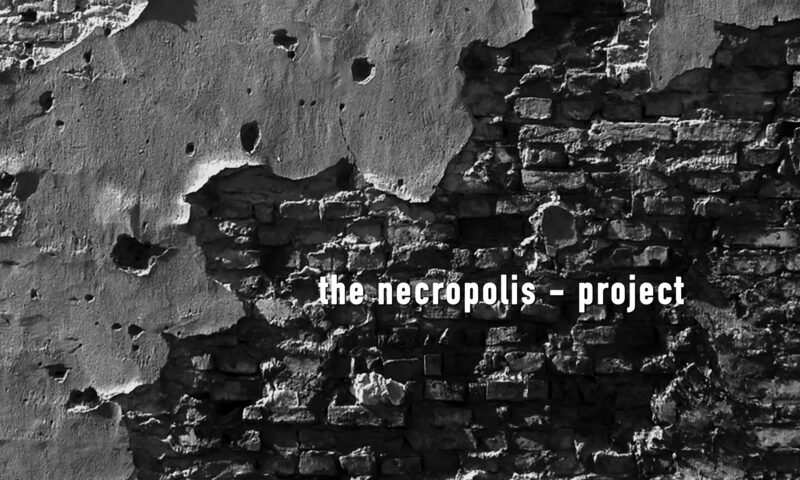 He has already been called in the United States ‘The Polish visioner of documentary art’. His last documentary »Touch of an Angel« was a Polish/German submission for the Oscars. For his films »The Runaway« and »Touch of an Angel« he was awarded with many international film awards.